You'll be ringing the dinner bell with the Phantom Lures Banshee. 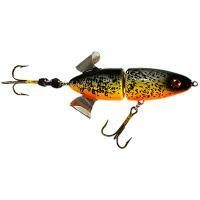 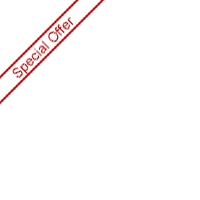 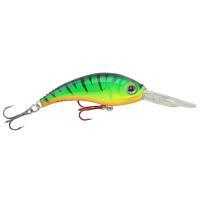 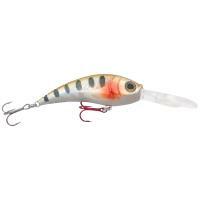 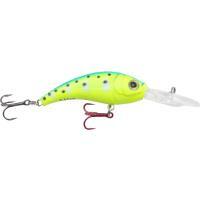 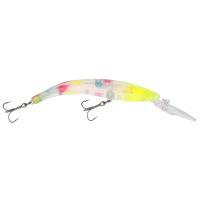 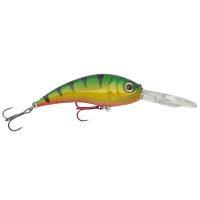 Its internal ball bearings create an enticing rattle that calls to the attention of any fish nearby. 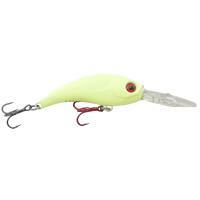 The Banshee provides a tight shimmy and wobble action while its razorback design creates a vibration, mimicking live bait. 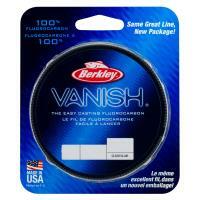 The versatile Banshee can be cast or trolled using lead core. 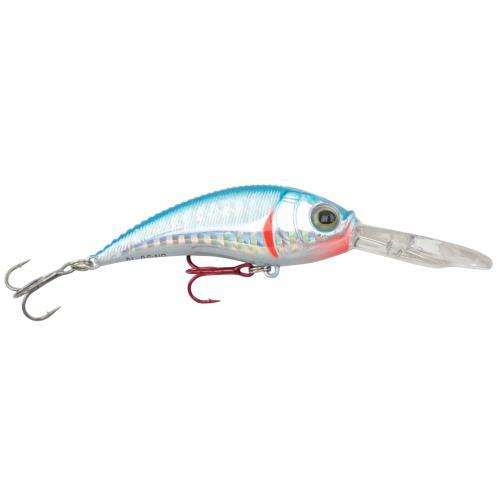 You'll be ringing the dinner bell with the Phantom Lures Banshee. 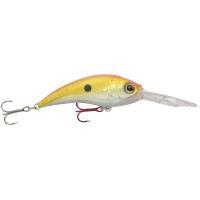 Its internal ball bearings create an enticing rattle that calls to the attention of any fish nearby. 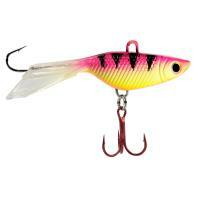 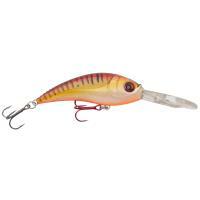 Individually hand-painted, factory-tuned, and tank-tested, the Banshee provides a tight shimmy and wobble action while its razorback design creates a vibration within the water column, mimicking the movement of live bait. 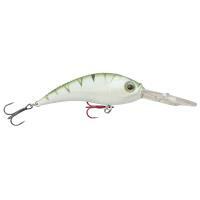 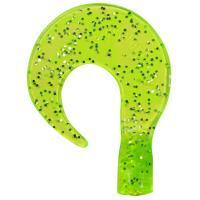 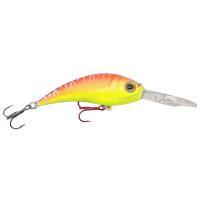 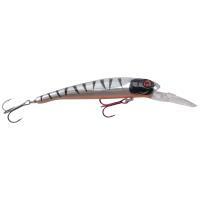 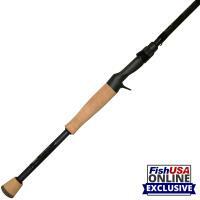 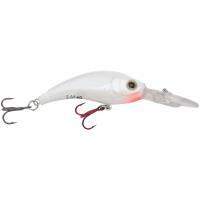 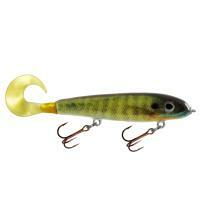 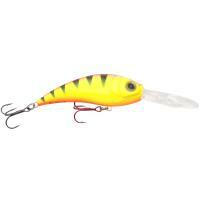 The versatile Banshee can be cast and punch through thick cover to target bass or also trolled using lead core. 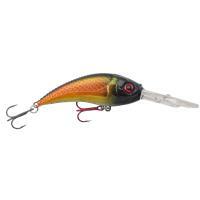 This high-quality crankbait will help you catch trophy-worthy fish!